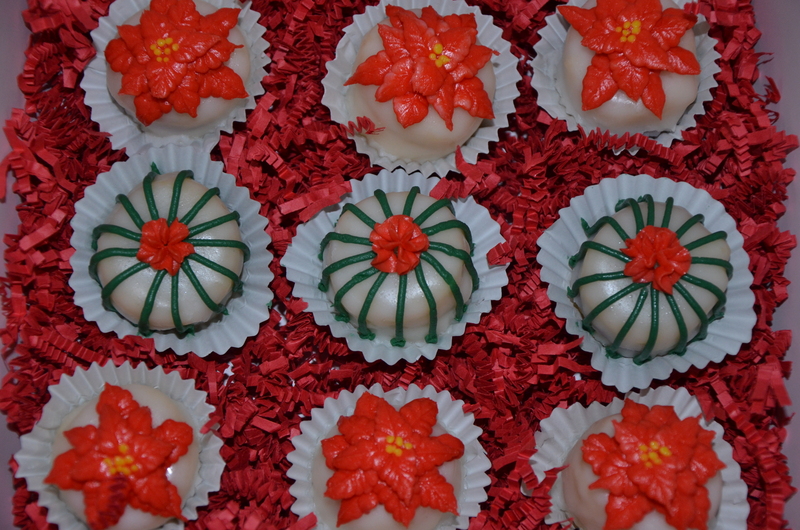 These sweets are just a few ideas of what to order for your holiday gift giving or holiday get-togethers. 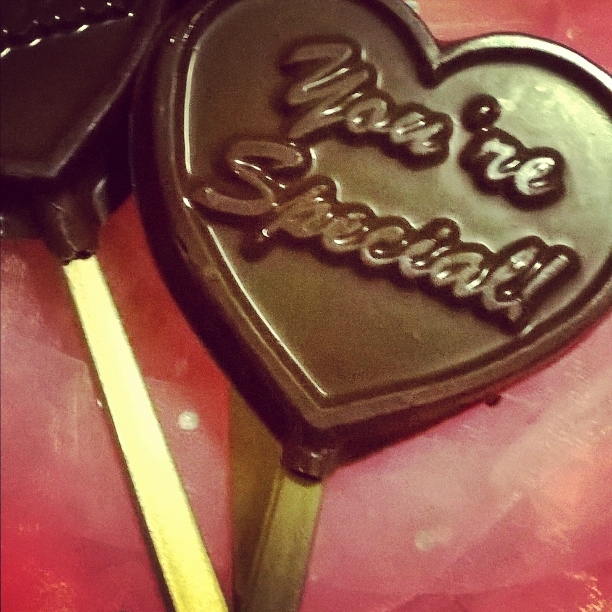 Feel free to customize these items for any occasion. 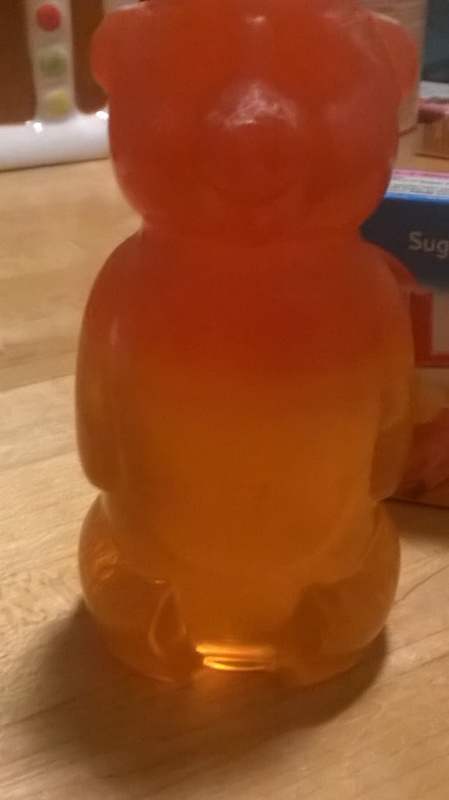 Gluten-Free Giant Gummy Bear. You choose the flavor! 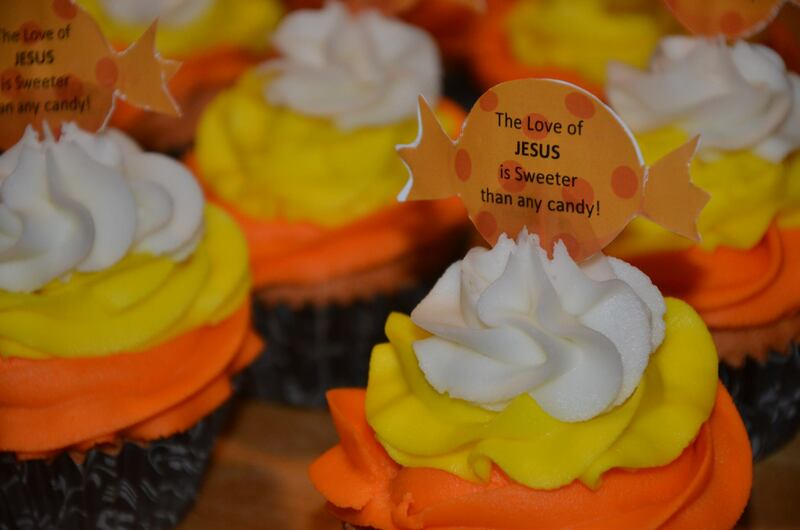 Order your “thumper” Easter bunny from the By Grace Cakes bakery now! 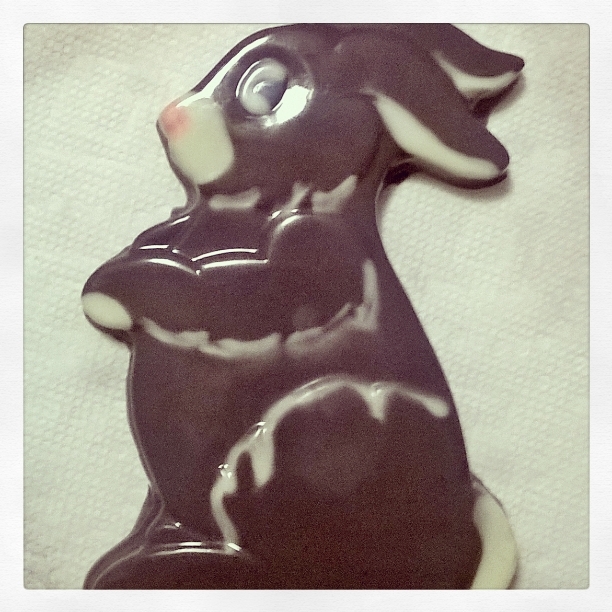 Gluten-free, solid white chocolate Easter bunny approx. 8″ tall. 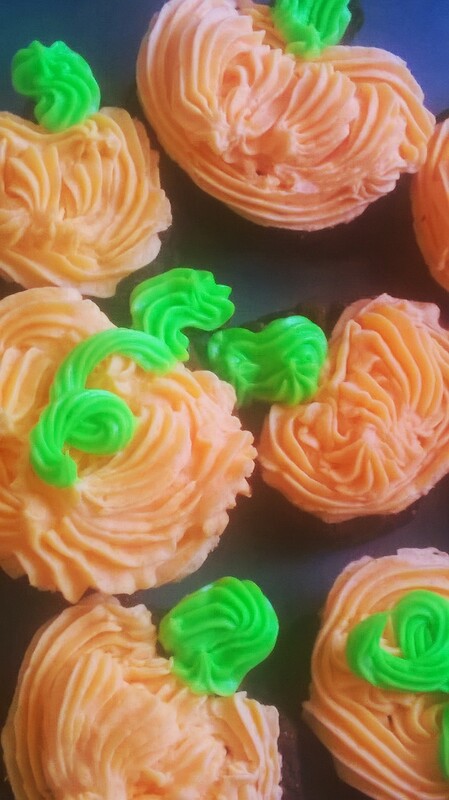 Available in pink, light green, blue, purple and yellow. 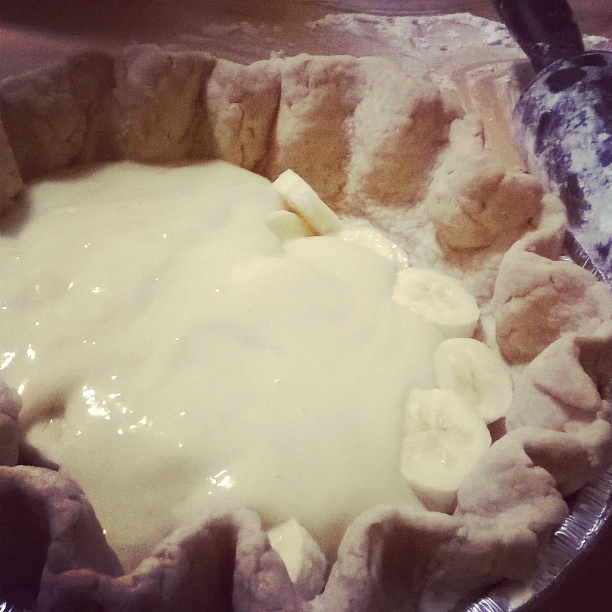 Banana Cream Pie Gluten-free, dairy-free options available. 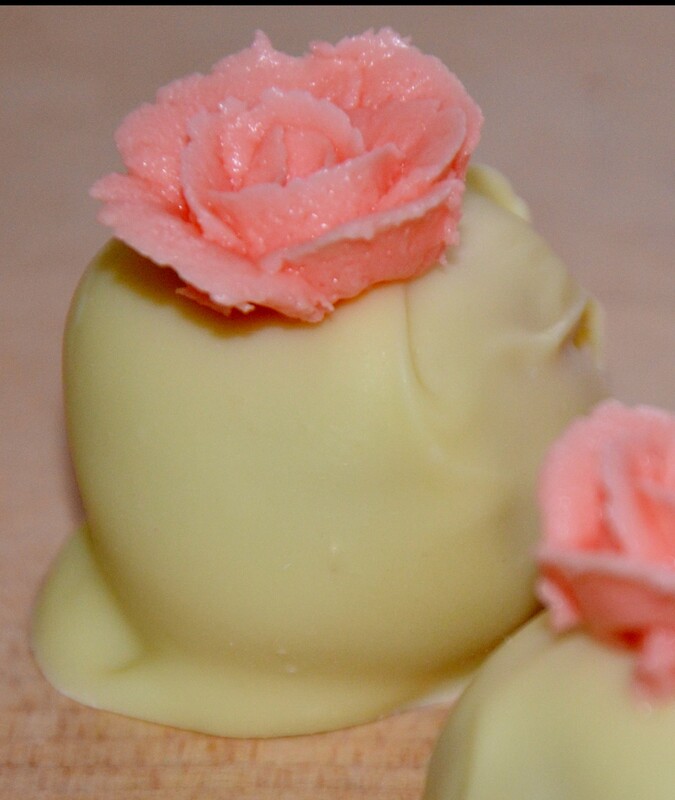 Gluten-free cake truffle. 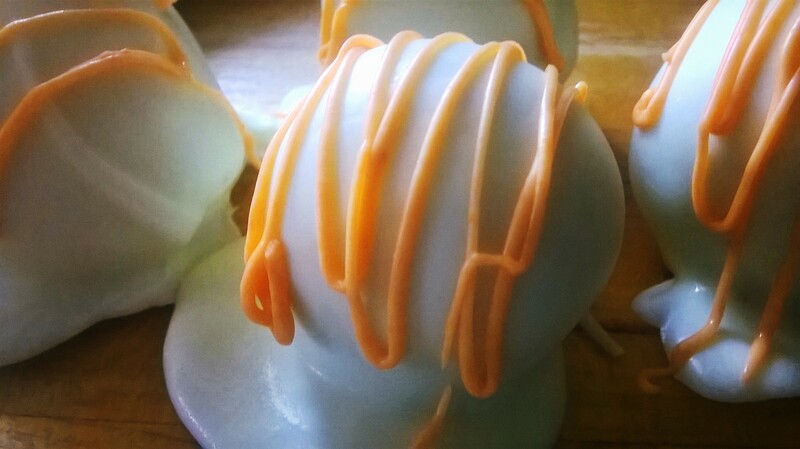 Peanut butter pound cake truffle dipped in white chocolate. 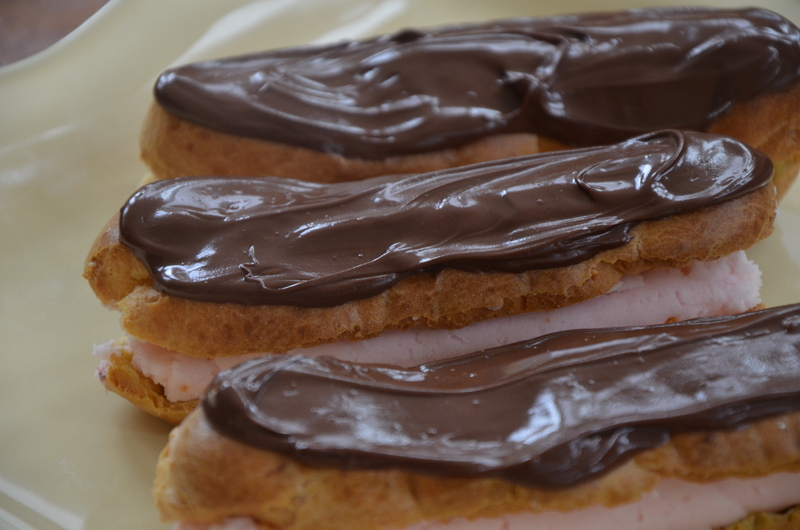 Gluten-Free custard filled eclairs. 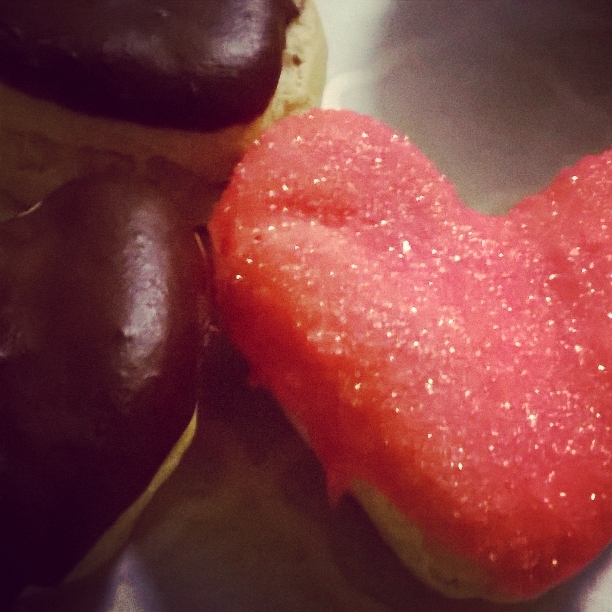 Order for Valentine’s Day or any special occasion! 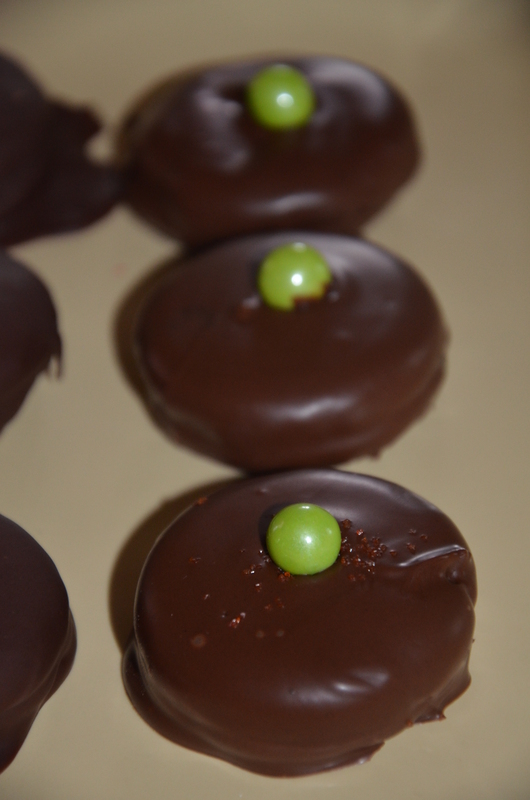 By Grace Cakes bakery, gluten-free chocolates for Valentine’s Day! 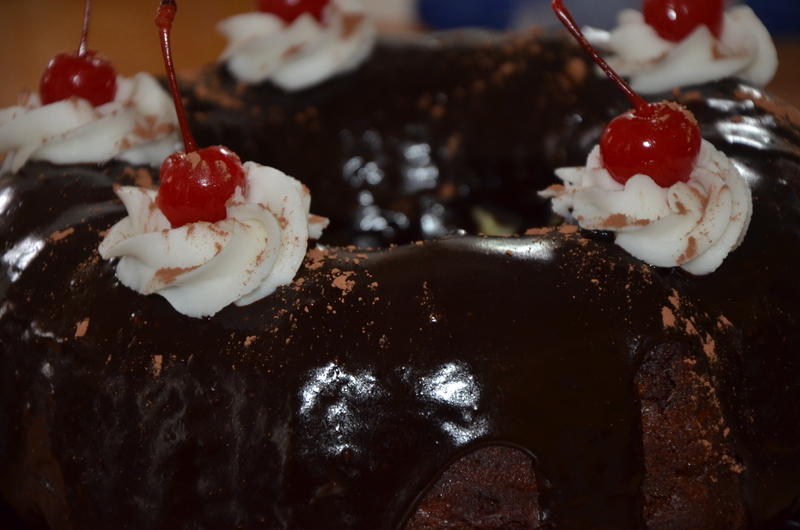 A fudgy chocolate cake, full of walnuts, white chocolate pudding, a rich layer made with sweetened condensed milk topped with a chocolate glaze, buttercream swirls and cherries. 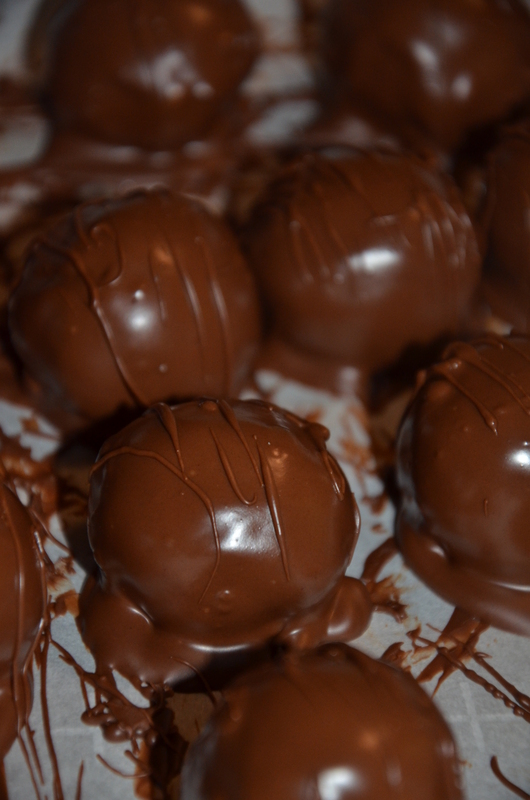 Dusted with cocoa powder. 19.50 picked up or 22.50 delivered.